On Monday, March 18, 2019, Johannes (Joe) Markusson, loving husband and father of four children, passed away at the age of 83. Joe was born on April 25, 1935 on the farm North of Churchbridge to Gisli and Elin Markusson. He completed eight years of school at the Pennock school and was an avid lifelong learner. On July 18, 1964, he married Muriel Henderson. They raised three daughters, Heather, Joey and Lois and were blessed to call Muriel's nephew Clayton Henderson, their only son. Joe had a passion for woodworking and mechanics. He spent hours in his beloved shop; working on machinery for his own farm, and more often than not helping out a neighbor or creating beautiful wood pieces. He also loved airplanes, and was an avid reader about anything flying related. He was known for his sense of humour and hospitality. Joe was a charter member of the Bredenbury Lions Club and was an active member for over 45 years. Joe is preceded in death by his father Gisli, and his mother, Elin. He is survived by his wife of 54 years, Muriel, family Heather (Patrick), Meaghan & Matthew Darrah, Clayton (Lori), Brooke & Jenna Henderson, Joey Markusson (Rick Logan), Lois, Jordan, Kendra, Sarah Laboucane and their father Gilbert Laboucane. He is also survived by his two sisters: Margaret MacIver of Saskatoon and Kristin (Jack) Sauser of Churchbridge as well as many nieces, nephews, great nieces and great nephews. Funeral services will be held at 2:00 on March 22nd at the Concordia Lutheran Church in Churchbridge. In lieu of flowers, donations may be sent to the Concordia cemetery fund. 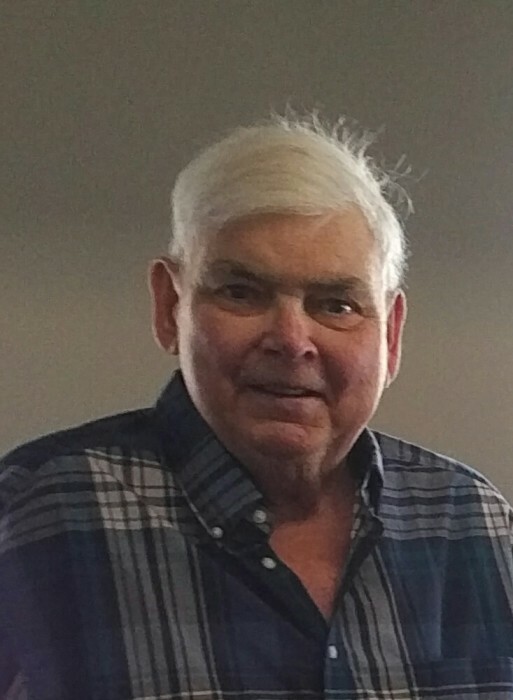 Joe Markusson of Churchbridge passed away March 18, 2019 at the age of 83 . A Memorial Service will be held for Joe on Friday, March 22, 2019 at 2:00 pm from the Concordia Lutheran Church in Churchbridge with Pastor Daphne Bender officiating. Interment will follow at a later date in the Concordia Lutheran Cemetery. Should friends so desire, donations in memory of Johannes may be made to the Concordia Lutheran Church Cemetery Fund.